Brooks Koepka became the first person since Curtis Strange in 1989 to win back-to-back US Open's, defeating Tommy Fleetwood by a single shot at Shinnecock Hills. And he did it without an equipment deal. 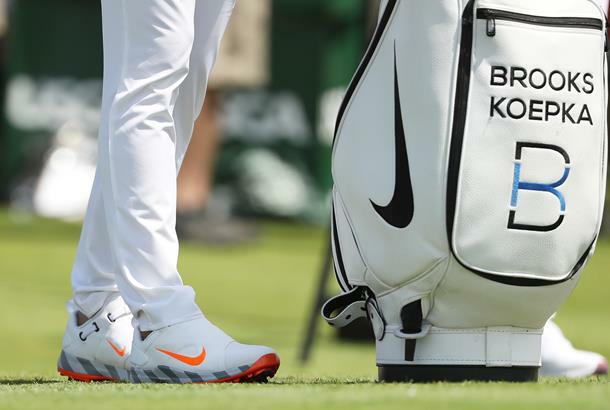 Koepka, like 2018 Masters Champion Patrick Reed, claimed his major title this year with a mix of different golf brands in his bag. The latest major winner triumphed in just his fifth tournament since returning from a wrist injury which sidelined him from competition for the first part of the year, and did it hitting 119 putts (rank 7th), 68% of greens in regulation (4th), 64% of fairways hit (55th) and an average driving distance of 318.30 (2nd). He finished at one-over-par, which was a big contrast to his 16-under-par record setting victory last year at Erin Hills. But what clubs did he do it with?